Hailed as “absolutely dazzling…in a word, flawless” (New York Concert Review) during her recent Carnegie Hall debut, Grammy nominated American pianist Kara Huber has made numerous solo appearances at the Kennedy Center for the Performing Arts, the Piano Virtuoso Series at the Canadian Opera Company, and the Rising Stars Piano Series in Southampton, New York. The 2016-2017 season featured her Carnegie Hall debut in Weill Recital Hall and the Steinway Series at the Smithsonian American Art Museum. Often included as a recitalist for her inventive and creative programming that all audiences enjoy, Ms. Huber has performed across North America, Europe, and Australia. She was featured with the York Symphony Orchestra under Denis Mastromonaco as well as conducted and performed with the Canadian Chamber Orchestra in Toronto. Ms. Huber has worked under the baton of Charles Dutoit and Gerard Schwarz. 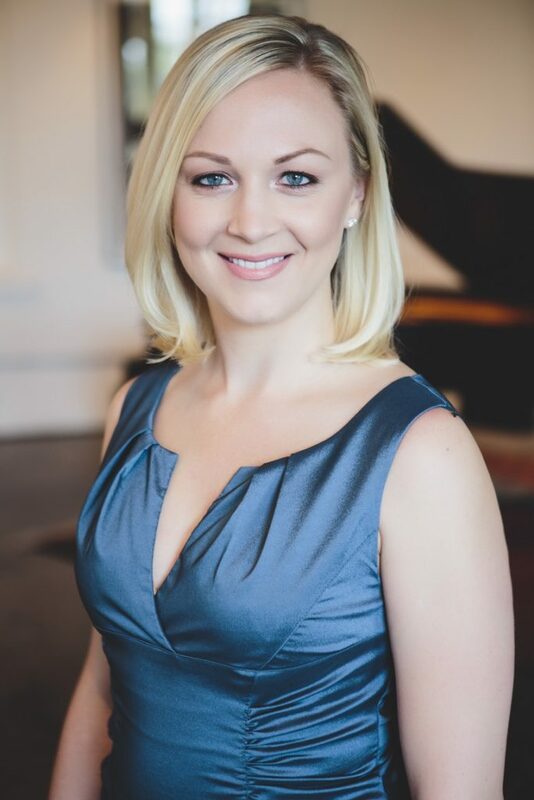 She has performed in master classes for internationally renowned artists such as Richard Goode, Jean-Yves Thibaudet, Yoheved Kaplinsky, Peter Serkin, Frederic Chiu, Valentina Lisitsa, Ian Hobson, Steven Mayer, Jeffery Swann, Robert McDonald, Jerome Rose, and Graham Johnson. Past teachers have included Michael Coonrod, Yoshi Nagai, Paul Schenly, and Jerome Lowenthal.